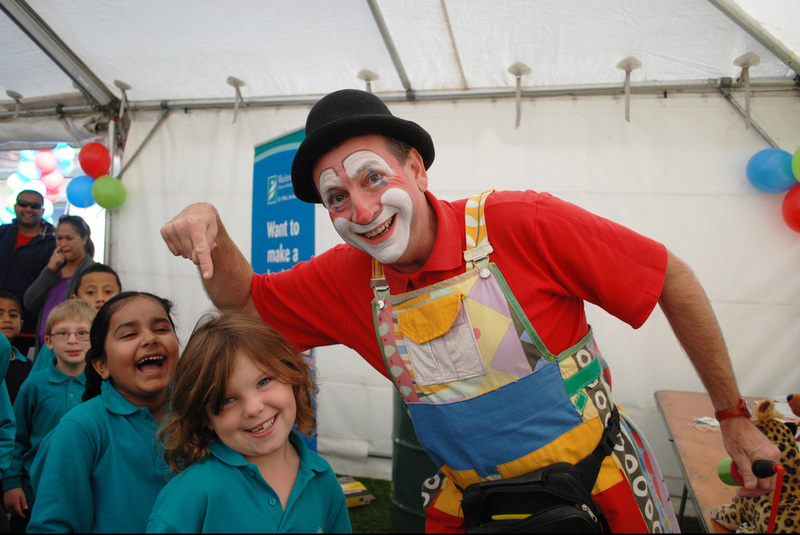 Ask your kids entertainer if in the show they do Magic, Juggling, Comedy and Balloon Twisting cool Balloon Animals for all the kids, Because Cherry the Clown Does! All for $180.00. 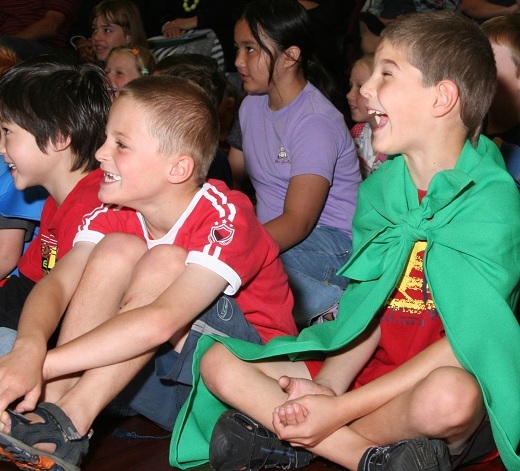 Make your childrens party entertainment great! Kids Birthday party entertainment promotion! 180.00 for 45 minutes or 200.00 for 60 minutes till the end of October. The Circus Clown Show Includes Magic show, Juggling show, Funny puppets and Balloon twisting so all the kids get a balloon Animal! Also available Bubbles with bubble machine You also get a full Money back Guarantee; If the kids dont laugh or enjoy it, you dont pay. The only entertainer in Auckland offering this. Over 25 years experience Nationally and internationally. Funniest Clown Around! 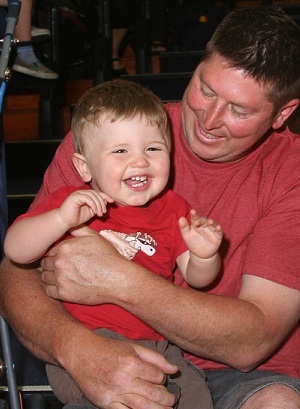 A child's birthday party is a very important occasion and will be remembered for many years. Laughter is the sweetest sound to hear from a child, Cherry the clown is called the funniest clown around. Hire Cherry to make your party a success! Cherry is the only clown in Auckland who offers a money back guarantee; that you will be happy with the show, he is the only clown who will! 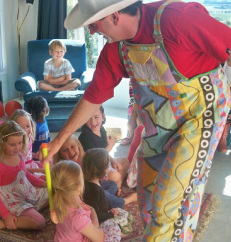 Magic, comedy, juggling, puppets, balloon animals for all the kids; The best Kids Party clown around! If We cant help we will put you in touch with other great kids entertainers. 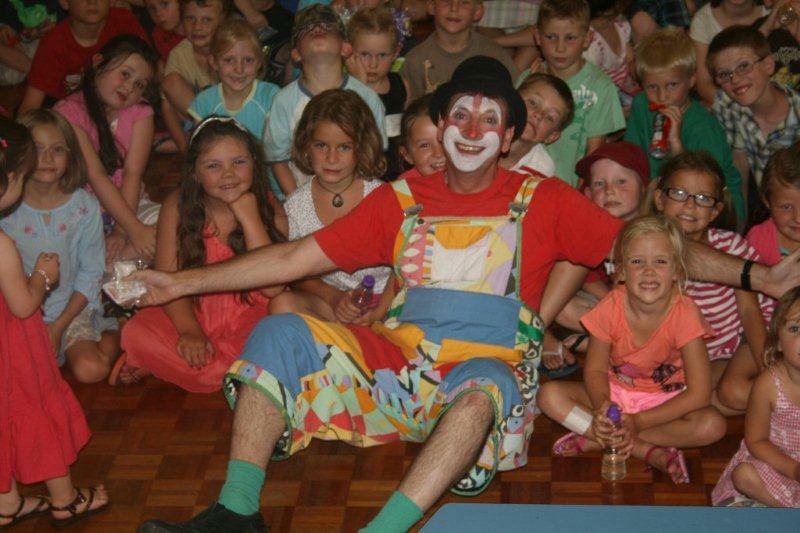 Funniest clown; Kids faces say it all! Birthday party clowns in Auckland. clown comedy; he thrills the crowd with entertainment. Some one Having a birhtday? Time to celibrate! juggling, puppets, balloons animals for the kids and audience participation. Cherry performs a pure comedy clown show; much like circus clowns of old, the ones who made you really laugh. Cherry interacts with the kids while he performs and has much audience participation. He makes the birthday child feel extra special having the them help with an amazing trick. Comments are that they talk about that moment for ages. 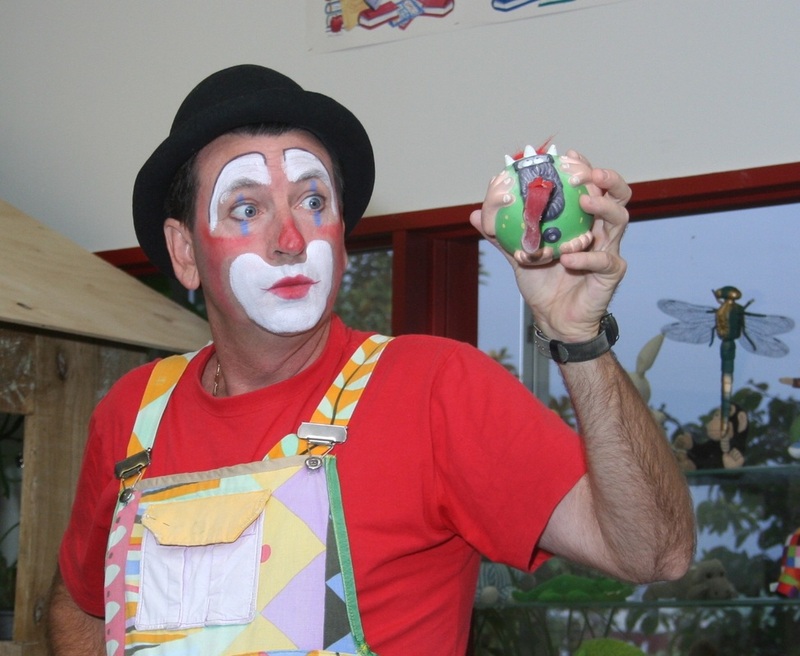 After twenty years of performing at kids parties Cherry has created perfection with his show. Balloon animals for all the kids. Thank you for coming to our party. Auckland clown Cherry makes every one laugh, Mothers often comment that they have never seen a clown so entertaining and engaging. We Guarantee that every child will be happy. 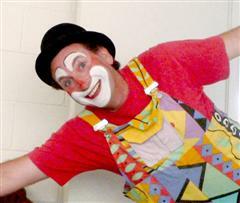 Cherry is a Magician clown who juggles and entertains with fun and laughter. All the kids get a balloon animal from Balloon twister; Cherry the clown. 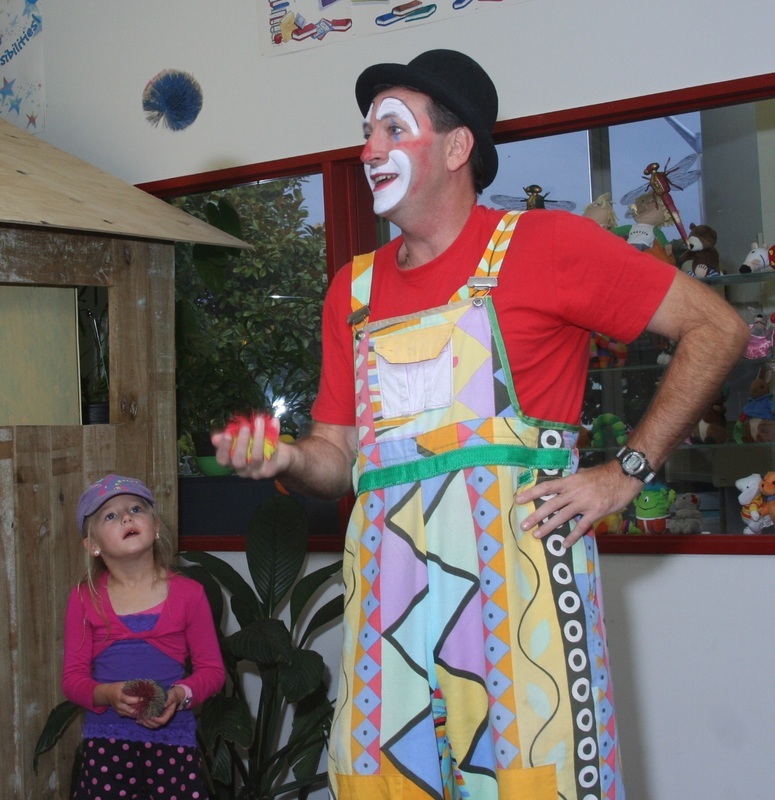 Auckland clowns is the one stop shop for clowns for kids parties; Funny that. Auckland clown, children's entertainment, kids party ideas, kids birthday party ideas, kids party entertainment, kids entertainers, kids parties, pirate party, Clowns for hire in Auckland, Balloon twister’s, Auckland, Clowns, Auckland Children's entertainment, Auckland Clowns for hire, Auckland clowns, Auckland clowns for hire, birthday party entertainers auckland, Animal Balloons for parties. 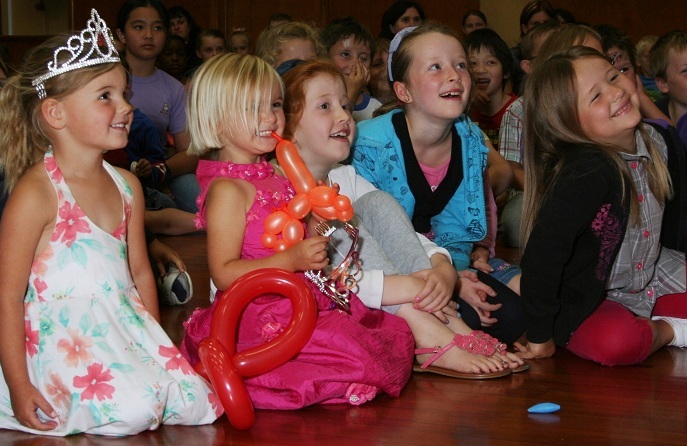 childrens entertainment, kids entertainment, kids party entertainment, party, party entertainment magic shows, balloon twisting, balloon sculpting, magic. 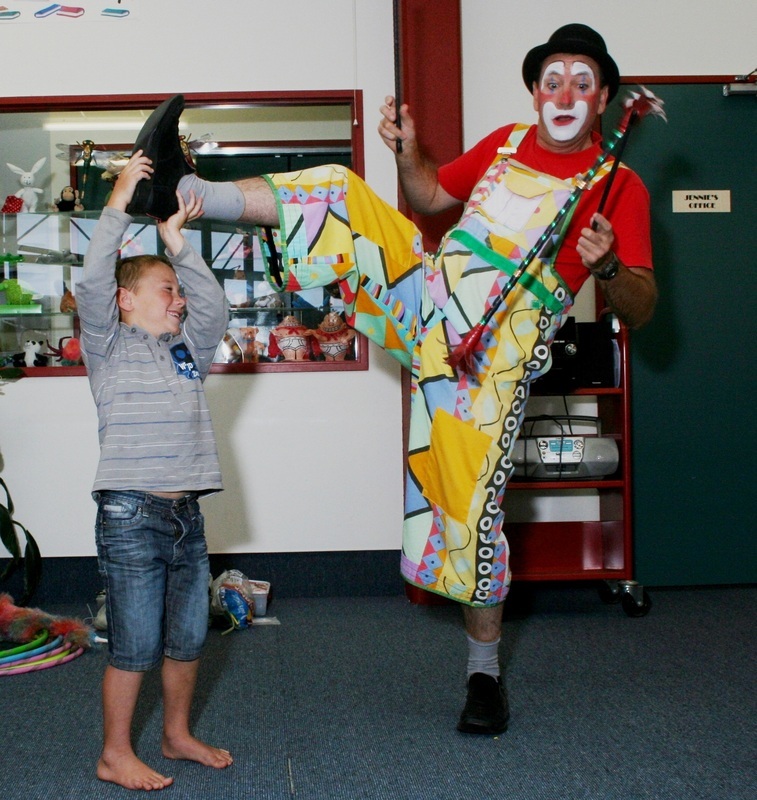 Auckland clowns for hire, funny clowns, Kid's entertainment Auckland, Kids Parties, Kid's Entertainers, Auckland clowns for birthday parties, Clowns for kids parties.